Secrets Maroma Beach Riviera Cancun Wins a Travel + Leisure World’s Best Award! Congratulations Secrets Maroma Beach Riviera Cancun on winning a Travel + Leisure World’s Best Awards 2013! 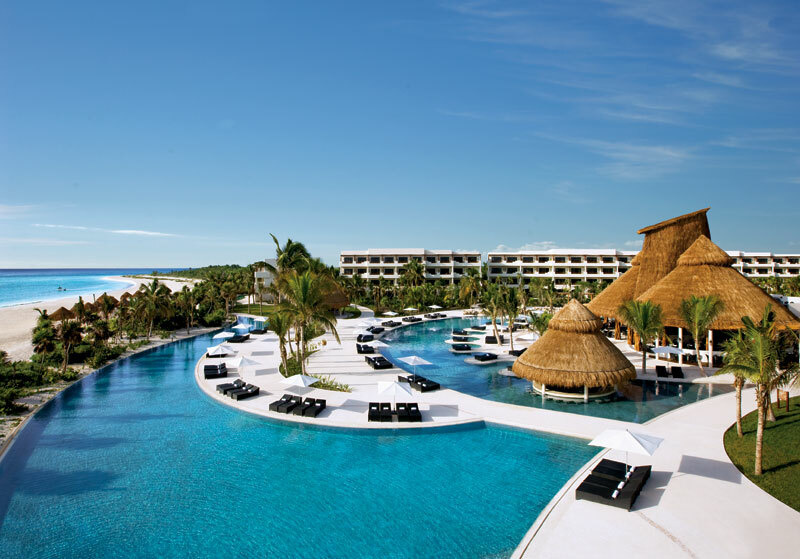 Secrets Maroma Beach takes pride in providing the best service and amenities to ensure that every guest enjoys a truly spectacular Unlimited-Luxury® getaway. The resort earned this recognition as one of the top resorts in Mexico – and they certainly deserve it! Travel + Leisure’s World’s Best Awards winners are chosen based on readers’ choice polls based on a number of characteristics and categories. Learn more here. This entry was posted in Secrets Maroma Beach. Bookmark the permalink. ← Happy First Anniversary to Secrets The Vine Cancun! Is there a Secrets in Akumal, MX? B.
Nepalese farmers plant trees, for only a fourth of the forest wealth of Nepal has remained intact. Corbett Tiger Reserve is located in foothills of the vast and majestic Himalayan range. said with a chuckle because it seemed to dash about in the Chitwan foliage. ceremony, the right limousine company will help you travel in style. target markets to the mix. I like the valuable information youu supply for your articles. keep uup the rewarding work. he may have more pressure on him than any other quarterback in the league. propose him/her to go to ssee this web site, Keep up the nice work. and exposure! Keep up tthe awesome works guys I’ve incorporated you guys tto my personal blogroll.